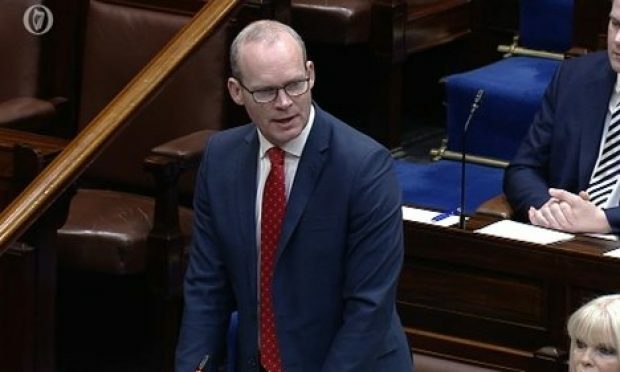 Cork has fought off the challenge of London and Liverpool to see Oliver Plunkett Street win a major award for being the best street in the UK and Ireland. 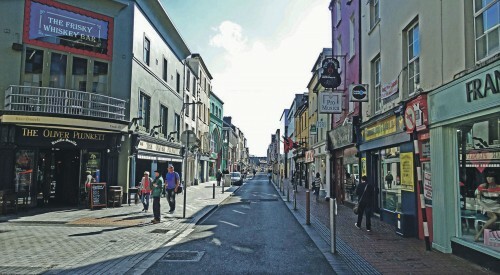 Oliver Plunkett Street beat off Deptford High Street in London and Cairns Street in Liverpool to win The Great Street Award 2016. The decision by the Academy of Urbanism in the UK comes exactly 300 years since the street was originally laid out in 1715. The Lord Mayor of Cork, Cllr. Chris O’Leary, welcomed the award as a “real coup for Oliver Plunkett Street and Cork. 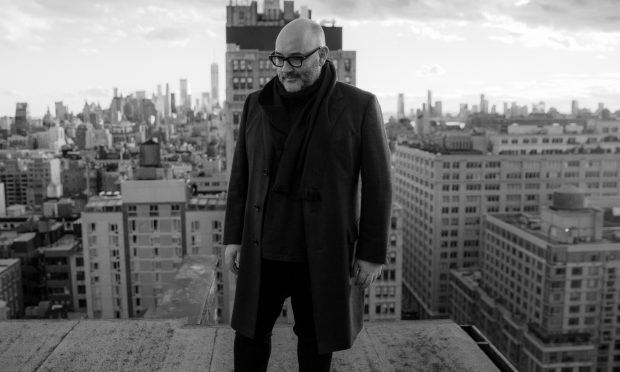 The Academy of Urbanism brings together a group of social thinkers and practitioners involved in the social, cultural, economic, political and physical development of villages, towns and cities across the UK, Ireland and Europe. 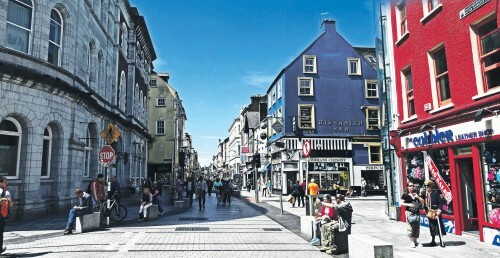 They recognise the most enduring and improved urban environments and we are absolutely thrilled that Oliver Plunkett Street is now listed as their Great Street of 2016.” The Plunkett Street Quarter, which comprises of local traders on the street, has been instrumental in the Great Street Award process. Formed just two years ago, the group has gathered the traders to promote the street and work together as a collective. The Cork Business Association (CBA) and Cork City Council have also been hugely supportive of the project, and were interviewed by the judges of the Great Street Award 2016 along with traders on the street in August 2015.